Compassion, comedy and credit: create a buyer pipeline through the gift of knowledge and fun. This week Matthew interviews Alisa Glutz, author, speaker, and mortgage banker. Alisa brings tips, insider secrets and top tools for agents to build a consistent pipeline of buyers. This is a FREE education you just can’t buy anywhere else! Born and raised in Arizona, Alisa Glutz is also a proud graduate of Arizona State University. After a successful beginning to her career working in Hollywood as an Executive for HBO and a Producer on ABC’s Politically Incorrect with Bill Maher, Alisa decided to return to her native Arizona where she became committed to helping her community realize the dream of home ownership and understand their true credit potential. 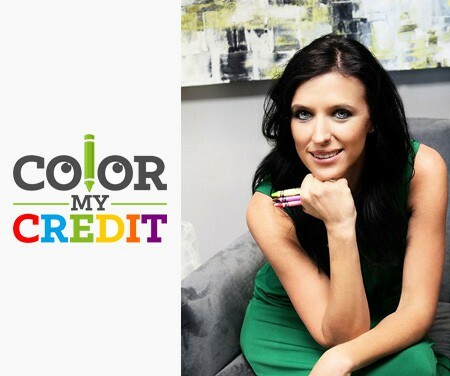 Founder of Color My Credit which teaches consumers how to understand your credit report in a colorful simple way and shows how to take action to improve your credit score(s).